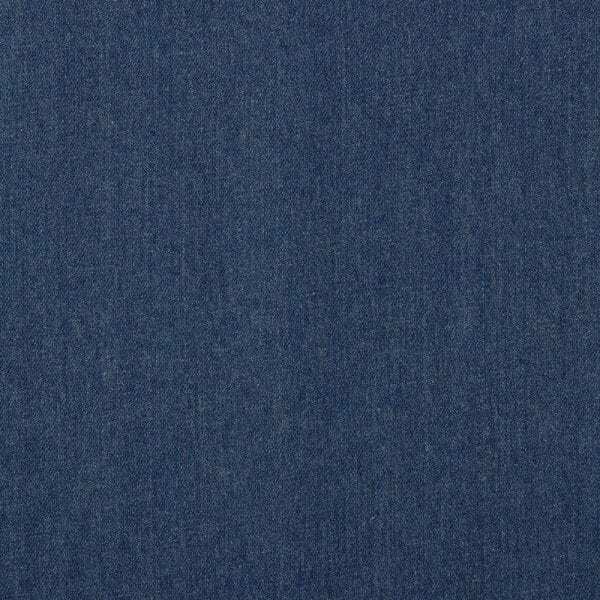 A Heavyweight 11oz Denim Fabric in 100% Cotton in a mid blue colour. 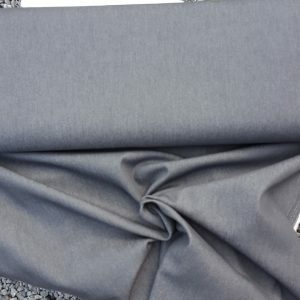 Suitable for Jeans, trousers, dresses, skirts, and jackets as well as home furnishing sewing. Its a lovely soft denim. 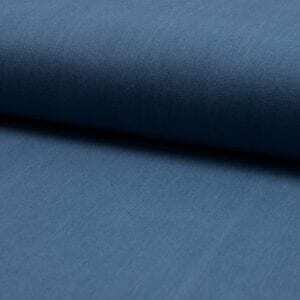 Prewash and tumble dry at least twice before making your garment – it does shrink a bit. 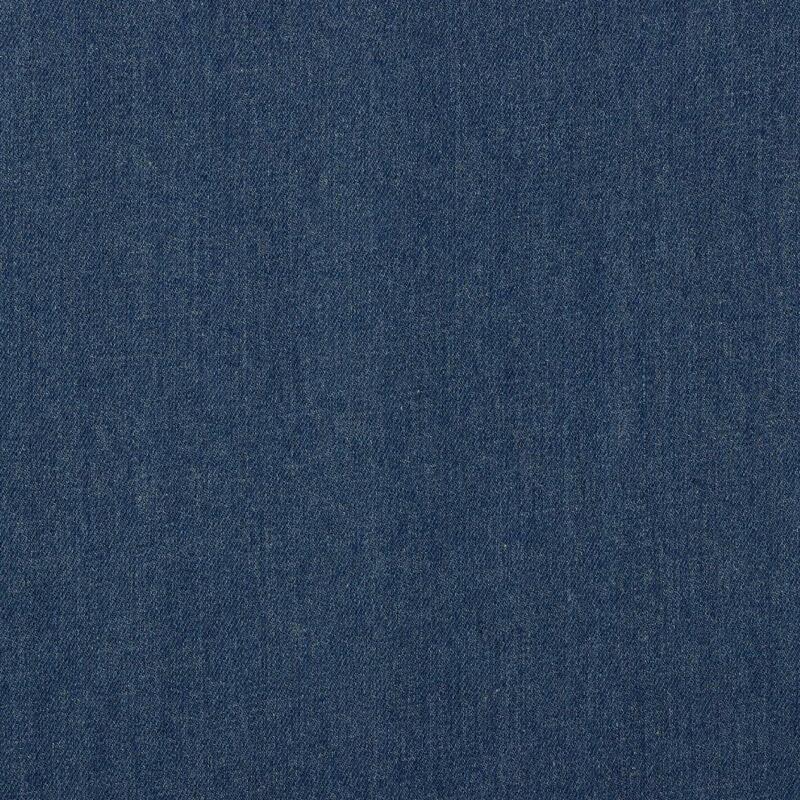 A Heavyweight 11oz Denim Fabric in 100% Cotton in a dark blue colour. 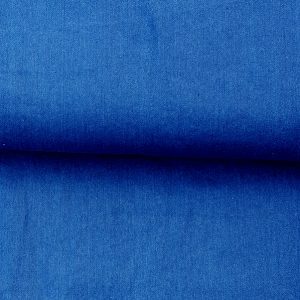 Suitable for Jeans, trousers, dresses, skirts, and jackets as well as home furnishing sewing. Its a lovely soft denim.